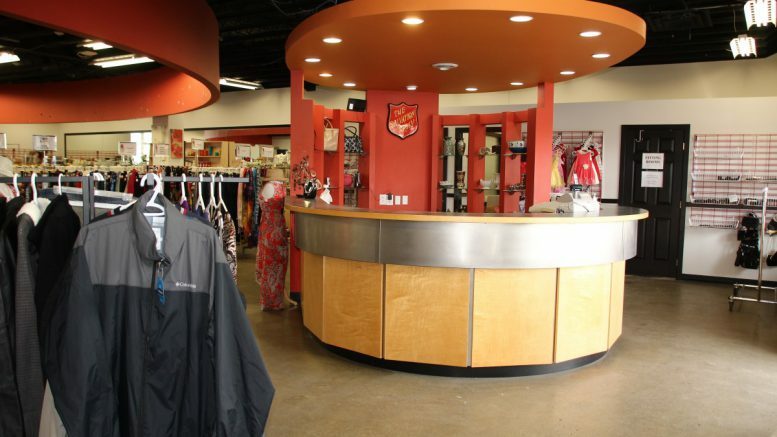 Chilliwack – When the old Chilliwack Salvation Army Thrift Store on Yale Road closed, a lot of people were rather worried about what the next step will be. 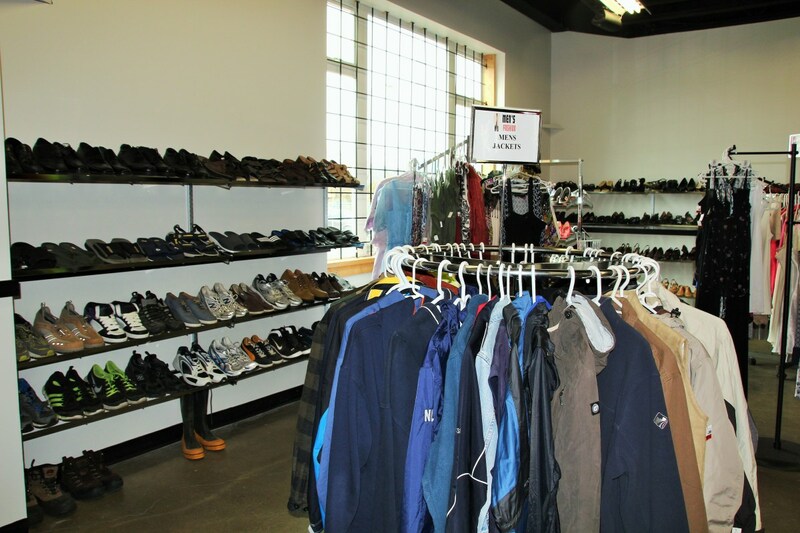 Bargain hunters let alone those on low or fixed incomes, depended on that facility for clothes, toys and furniture. The New store location was kept under wraps until the past couple of days. 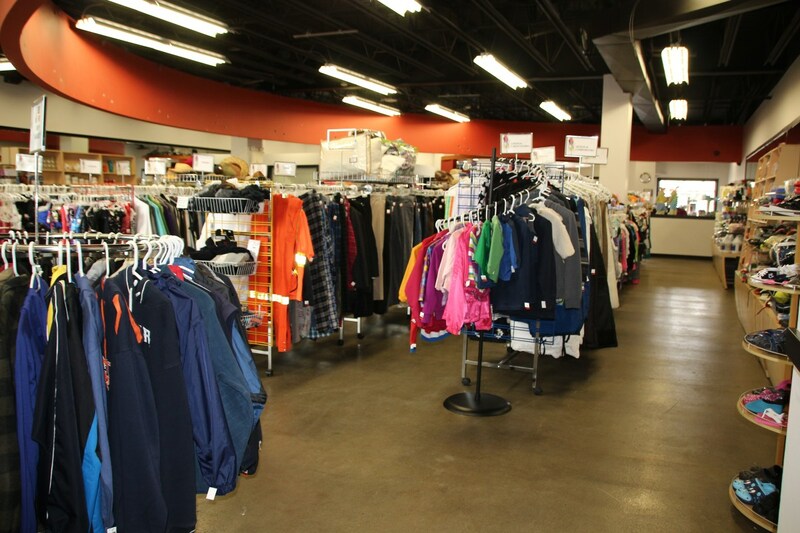 FVN has learned that the new Thrift Store opens Monday April 10 at 45680 Hocking Road, next to O’Connor Chrysler. A big thanks to Ted Sauriol for the photos and for keeping FVN in the loop. 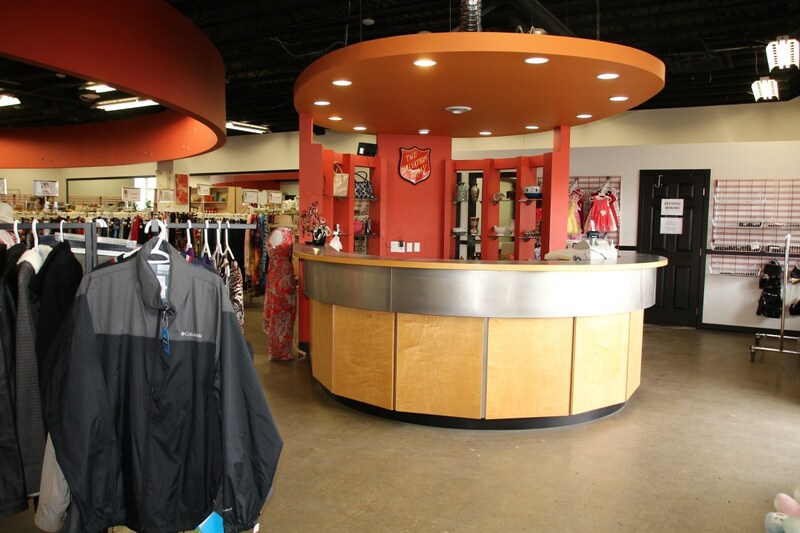 Be the first to comment on "New Chilliwack Salvation Army Thrift Store Opens Monday April 10"